Buy one or both lots (MLS #1001563814 & MLS# 1001563818). 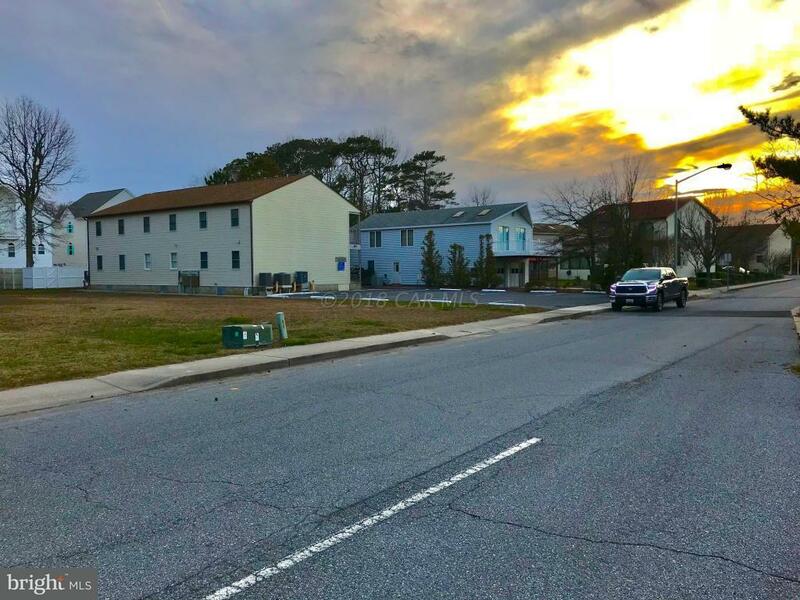 One of the few bayside lots left in Ocean City. Start building your dream ocean cottage and start making summer memories. 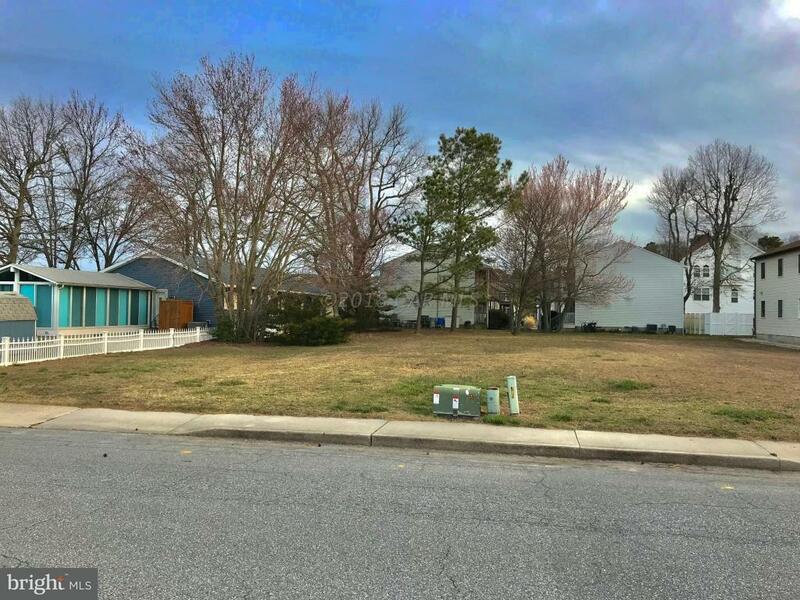 Need a large yard? Buy the lot next door and you will have one of the largest yards in O.C. 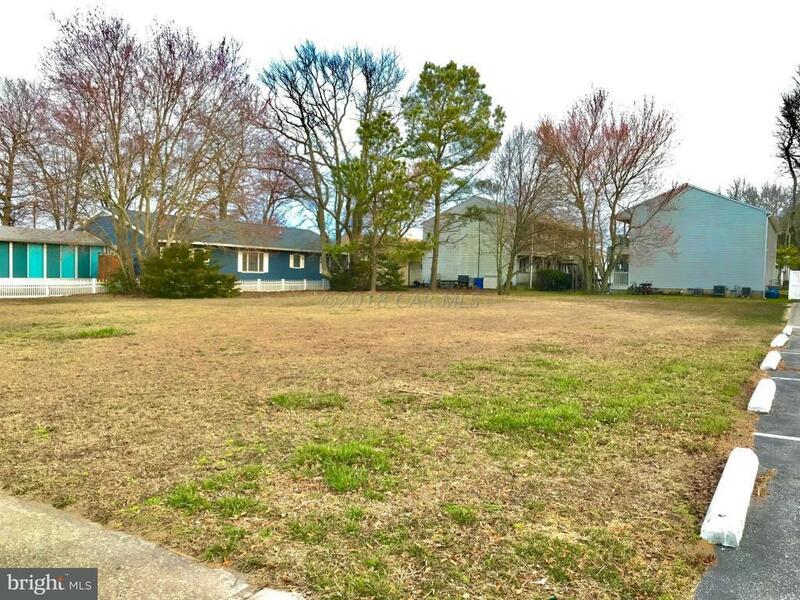 Only 2 short blocks from the beach. 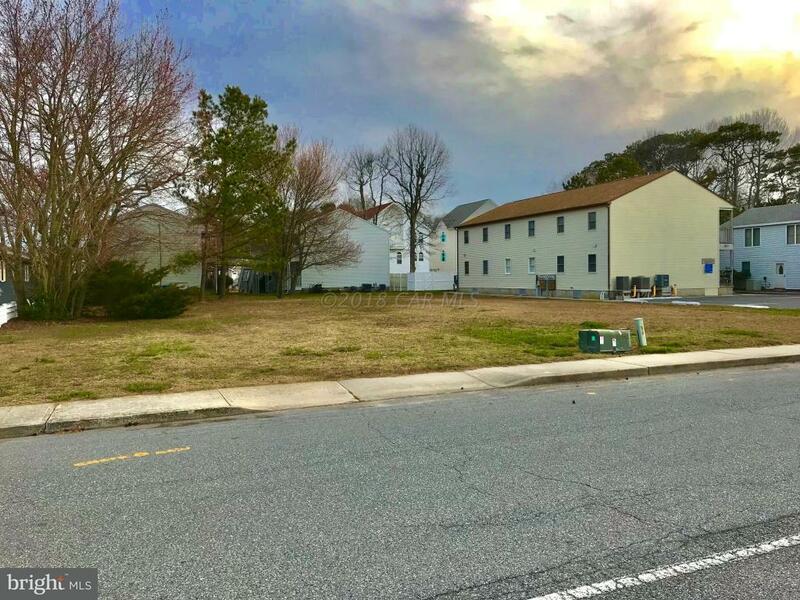 Located just a few blocks from Fenwick Island. Now is the Time to Invest in the Beach Lifestyle.